Ever wonder how you can turn your hobby into a side hustle? One of the most enjoyable ways to earn extra income is by getting paid to offer a skill or sell something that you've created. This can be intimidating for some people, as it can be hard to know how to start a side hustle or figure out what you can sell or offer to other people. Today's guest post is from my friend Sireesha. She's going to outline a roadmap on how you can turn your hobby into a side hustle. Enjoy! Have you ever thought how awesome it would be if the thing that you love to do and the thing you do to earn money are the same? Don't know what I am talking about? Let me ask you this. What if you could earn money (by that I mean really good money) from your hobbies? It is possible for sure, and I have TONS of examples of successful people who transitioned their hobbies to thriving businesses. If they could do it, you can too. Can you really turn your hobby into a side hustle? Sure you can! You need to follow the right path and be motivated to step up your game. It might be just a simple hobby, but you need visualize the potential it holds. Bobby Hoyt of Millennial Money Man used to hustle by creating Facebook ads for clients. Before he realized it, the hobby turned into a super successful business. Now his side hustle includes helping clients and teaching students how to side hustle as a Facebook virtual assistant with this course. Although it can take time to turn a hobby into a side hustle and eventually into a thriving business, it might take time! The most crucial point is that you need to believe in the possibilities and have a sound strategy in place to grow it. Ok, so you have a unique hobby, and now you decided to make it into your side hustle. Great! But how exactly do you do that? First, dig up and research a lot about your hobby and the ways you can grow it. Learning is the first step in broadening your knowledge about any side job. So, get into that learning curve. Next, think of the things you would need. For example, if you love writing and you want to start blogging, then you must have a basic requirement of a laptop, a high-speed internet connection, etc. If you are good with your typing skills and start transcription hustle from home, then along with other basic things you would need a transcription software, a foot pedal, and headphones. So, make a list of things you would need to start up your hustle. It might take some time for you to get your inventory ready for whatever hustle you are getting ready for. Now you transitioned your hobby into a side hustle. Like any other hustle or business, you need to have plans to scale up your hustle. Working towards growing your side hustle is the key to realizing it’s full potential. Network with other like minded hustlers, brainstorm new ideas, expand into other avenues, collaborate with brands which resonate with you and ultimately scale up your hustle. Sometimes we often overlook good opportunities because we all are creatures of habit and don't want to think out of the box. Trying new methods, combining forces with your peers and testing different ideas can give a big boost to your hustle. Another part of growing your hustle is outsourcing the work if there is a need. I know, it might not be a great choice in the start but as your hustle grows you need to work on it rather than in it. I could literally go on and on about why I love side hustles. When I turned my passion to research and help others about work from home options into a side hustle, little did I know that it would grow into something I am so proud of! First of all, having a side hustle gives you a sense of income security even though you might have a main source of income. You never know in these times when you need a backup income source, right?! I love the independence my side hustle gives me to be my own boss. I can take time off anytime I want, or I can work extra when there is a need. I have complete control over my work, and that is the reason why so many take up side hustles. The biggest perk of having a side hustle is the freedom to express your creative side. 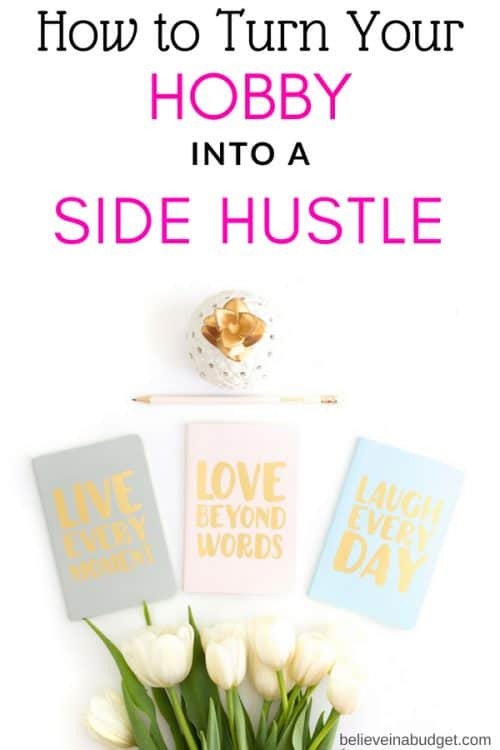 Most of the side hustles are born because of the passion of hustlers. It really does not matter what you do; if it is something you love, then it could be your ‘future calling'. Alright, now you must be eagerly waiting for all the side hustle ideas to get started with. If you love going through Sunday markets and combing through thrift stores, then you can turn this into a side hustle. You don't have to flip cars or homes, just keep an eye out for the junk which has the potential to make money, and you are on your way to becoming a Flipping pro. If you are like me then, you love blogging. Blogging is a side hustle which can give you an additional source of income and immense satisfaction of connecting with people like you. The one thing that you need to start blogging, is the interest in the topic you want to write about. You don't need to be a writer or a know-all techie, but if you love your niche, then this can be an excellent choice. If you have been thinking about turning your hobby into a side hustle, you should create a website. 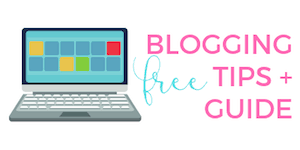 Here is a list of free ideas and tutorials on how to start a blog today. 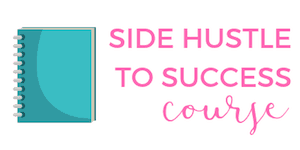 I first discovered virtual assistance as a side hustle when I came across Gina Horkey's blog. She is the go-to person when it comes to virtual assisting, and you will understand why when you go through her VA course. Being a virtual assistant you can do multiple tasks for clients who could be spread all over the world. This is one hustle which is perfectly suitable for someone who wants a complete location-independent work. If you have been around the side hustling scene for long, you must know that transcription is one of the most chosen jobs by a lot of hustlers. It has a lot of flexibility, and you can do this hustle from anywhere in the world. You can either do it part-time or make it a full-time business. This hustle has a very strong potential to become home business. Having a strong attention to detail, typing skills, good command over English, punctuation, and grammar are necessary for this side hustle. 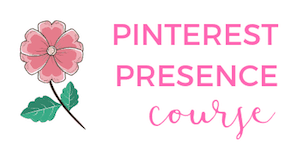 Where can you learn about Pinterest virtual assisting other than from Kristin? She has achieved exceptional results as a Pinterest VA, and she shares the tips and skills through her course. With so many big brands and companies turning to Pinterest for advertising, there is a constant need for VAs who specialize in Pinterest marketing. If you love being on this social media channel and want to make money from it, then I strongly suggest you try Kristin's course called Become a Pinterest VA TODAY!. You will love it! Are you a travel junkie? If you are, then get ready to hustle as a Travel Planner. Maybe there wasn't anything called as Travel Planner a couple of decades ago, but now with big surge in tourism even in the remotest parts of the world thanks to companies like AirBnb, Travel Planners are on demand. Get $40 off when you book your AirBnB stay. If you love traveling, you are going to love this hustle. As a travel planner, you need to create travel itineraries for people giving them the pleasure of enjoying the holiday without the stress of planning it. Knowing the in's and out's of travel spots and having good knowledge about traveling in general, can make you a successful travel planner. These are just some of the side hustles you can try, and there are many more out there. You just have to find out which one is ‘your thing' and get started with it. Trust me; if you choose the right one and hustle hard, there is no looking back. Do you want to turn a hobby into a side hustle? 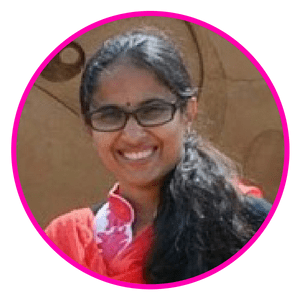 Sireesha is a career blogger and an avid side hustler helping people to find remote jobs, and unique side hustles through her blog, Crowdworknews.com. She also has a free course on Starting a Profitable Side Hustle.